Applied Analysis, Collecitve Dynamics, Hyperbolic Conservation Laws, Kinetic Theory. 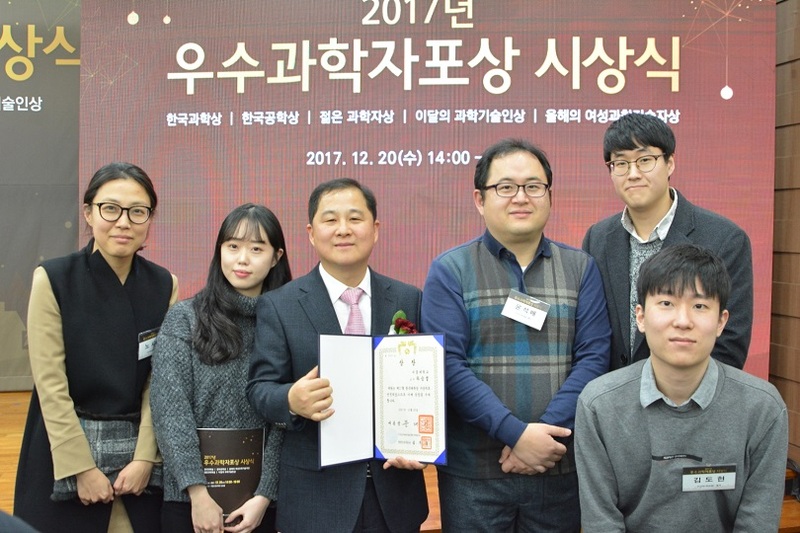 Sun-Ho Choi, Assistant Professor at Kyunghee Univ. Korea. Moon-Jin Kang, Assistant Professor at Sookmyung Women's University, Korea. Jinyoung Park, Assistant Professor at Hanyang University, Korea. Hee Seon Choi, Korea EBS. Yongduck Kim, Visiting Scholar at Univ. of Louisville. Hyerim Hong, Ph.D. Student in Department of Stat. SNU. Jaemyeong Kim, Post-doc. at CMAC.